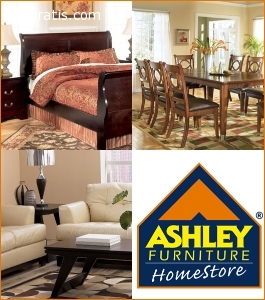 Ashley Furniture HomeStore is one of the most popular furniture stores in Killeen, TX. The shop provides the finest selection of furniture, mattresses and home accessories at an affordable price. To know more about the furniture store in Killeen, call at (254) 634-5900.